River front living without all the work! 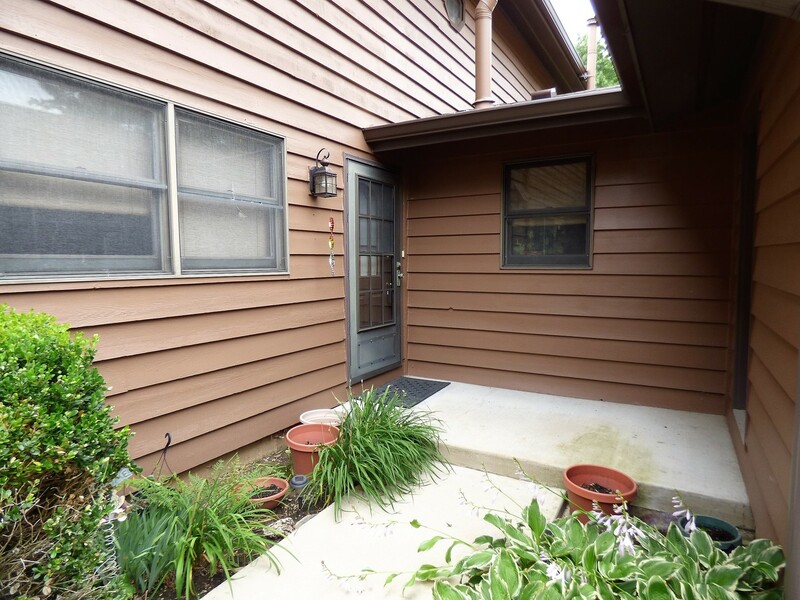 The boating and river lifestyle awaits you in this 3 bedroom, 2 bath town home is nestled on a quiet street with incredible views of the Fox River, docks and open land. Private first floor entry. First floor living spaces include a kitchen with breakfast bar and pass through to the dining area, living room with 2 sets of sliding glass doors to the deck and river view, masonry fireplace a full bathroom and laundry/mudroom off the 2-car garage. Upstairs includes 3 nicely sized bedrooms and a spacious full bath. The real story is the view. A picture is worth a thousand words but seeing it is believing it. Live like you are on vacation all year round!